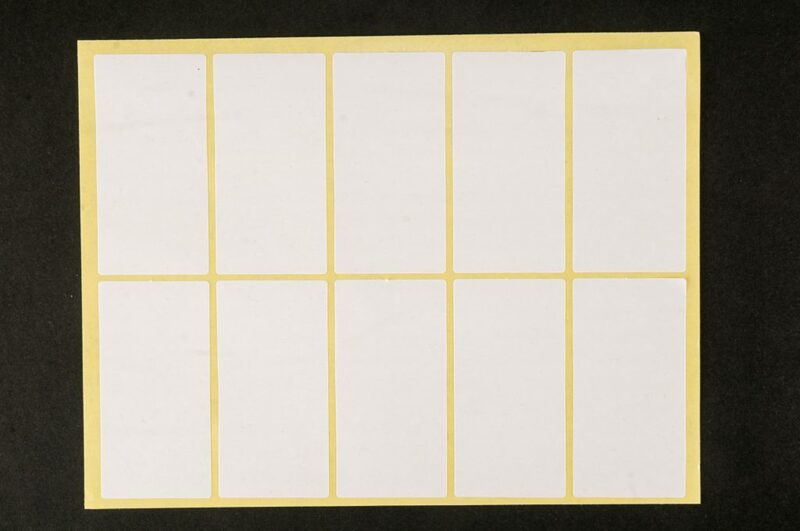 What are the purpose of tamper evident labels? A tamper evident label is used to provide a clear indication that a label, seal or re-closure has been removed. A standard paper or file with a permanent adhesive may meet many customers requirements. However, in more demanding applications, special tamper evident materials are available. Holographic tamper evident labels. 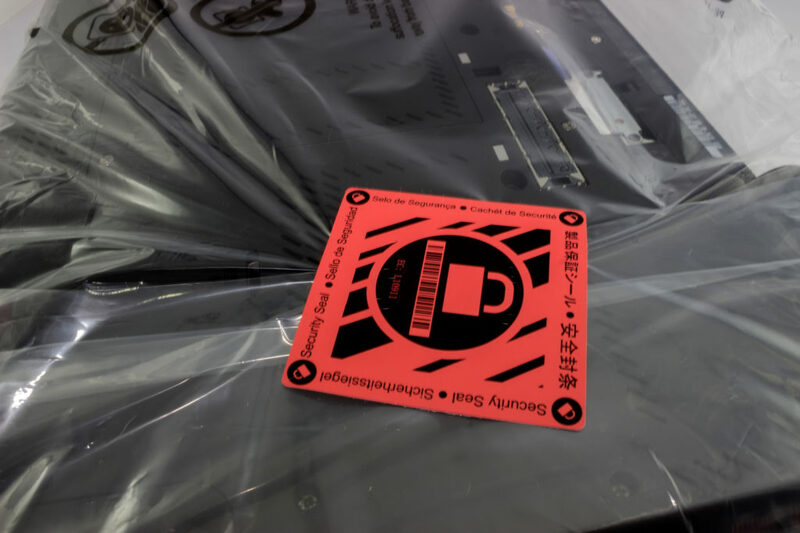 These labels are created by transferring an extremely thin layer containing the holographic label security image onto a frangible security paper. This construction is based with a permanent adhesive that “sets” quickly to the surface when the hologram is applied. 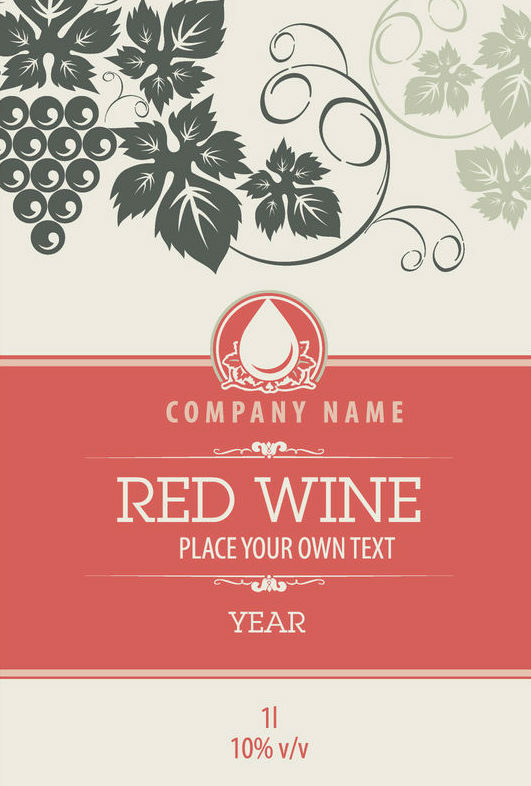 Once set, the label is destroyed if removal is attempted, you can also personalize the image printed on the label, reinforcing brand integrity. The food and beverage market is highly demanding and fast moving, creating the packaging for your product is very important. The look of your products can have a very significant role in whether the consumer purchases your product. Tape and Label Converters is the first choice to produce labels for large supermarkets and large number of prestigious food manufacturers. We are frequently approached by numerous food and beverage companies big and small alike, to help them find cost effective labeling solutions. 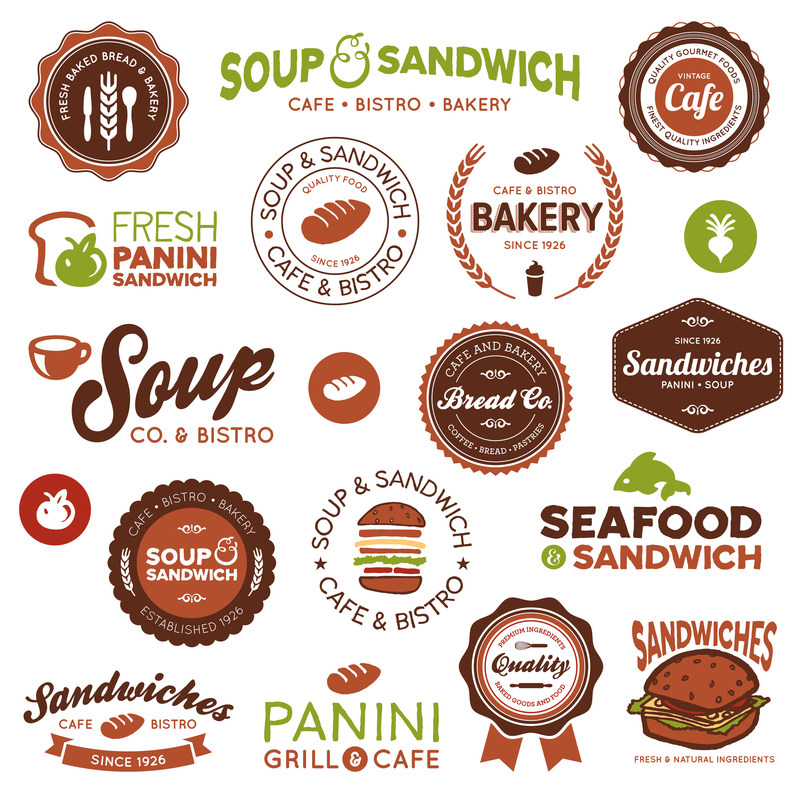 We can provide 1 – to – 1 customer service to help understand the technical requirements of food labeling legislation, and can assist to ensure each customer’s order is carried out in accordance with the law. Our expert team of advisers are always available to provide technical advice, or answer any questions phone 562-945-3486 between 8:30am and 5:00pm PST or use our Contact form. We can help ensure your business attain the optimal balance between price and performance with our barcode labels from Tape & Label Converters. 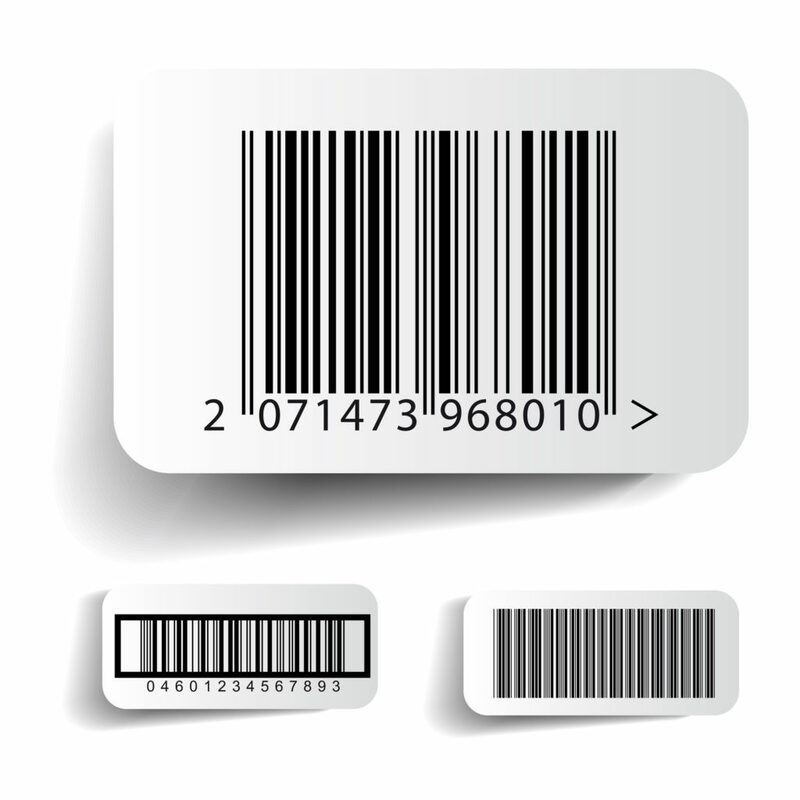 Barcode labels are a great option for helping maintain proper inventory levels, the shipping and manufacturing applications where tracking capabilities are necessary for your business to operate. Selecting the correct barcode for your business needs can be a simple process and is generally determined by what type of information you need your barcode to provide. 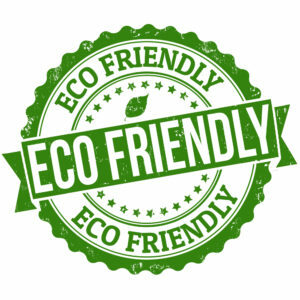 We offer a wide variety of solutions manufactured to survive water, chemicals, abrasion and weathering, so our labels will stand up to any environmental challenges for the life of your product. 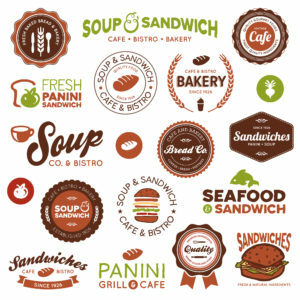 Our expert production team can manufacture these versatile labels for your companies day fresh sandwiches using the latest printing technology and techniques for added on shelf appeal. The company logo is featured prominently at the top of the label, while the whole label design matches the companies overall look . 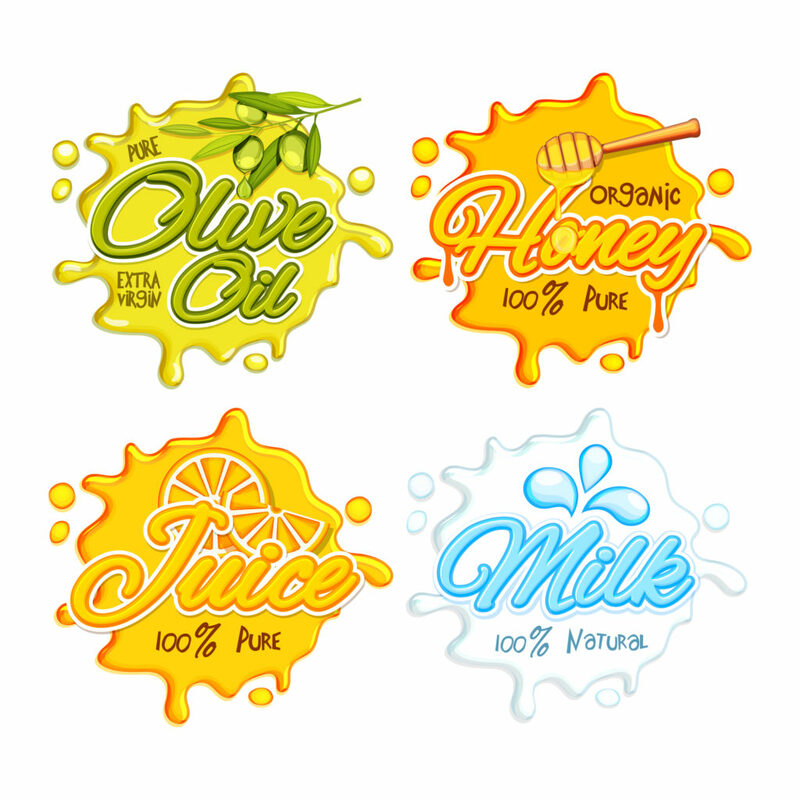 The labels are finished with an over printable varnish that allows your company to print variable information over the labels, such as ingredients, pricing and bar codes, making these labels versatile so they can be used across many products. For more details on our label printing service you can contact us at 562-945-3486 or you can email the Sales Team. At Tape and Label Converters, we have extensive experience in manufacturing labels and can recommend the most cost-effective solutions to suit a variety of applications. With our flexible approach we can ensure we meet your all-important delivery dates and exceed your expectations. 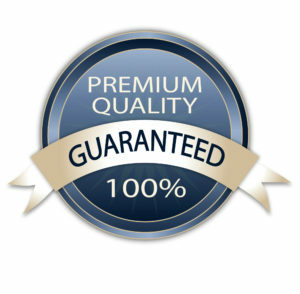 We have an enviable reputation for producing the finest quality labels in the industry, and combine this with cost-effective prices which make us the first choice label manufacturer for businesses across the US. Our modern presses can bring you bright, eye catching labels which help draw attention to your target audience, together with accurate product information which is vital in a variety of industries. Your label is what delivers your sales message from the shelf. Brand your cannabis products & events with your own custom marijuana packaging. Ideal for sealing bags, containers, jars & boxes or simply creating promotional stickers. 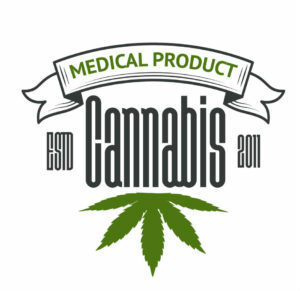 Choose from stickers, labels or tape to give your marijuana packaging a memorable, branded look. Make a statement that befits your brand with custom stickers, labels or tape from Tape & Label Converters. Promote your brand wherever applicable – from events to dispensaries, product labels and packaging. Our durable vinyl stickers and labels are laminated, making them weather-resistant and perfect for keeping their polish for a long time. 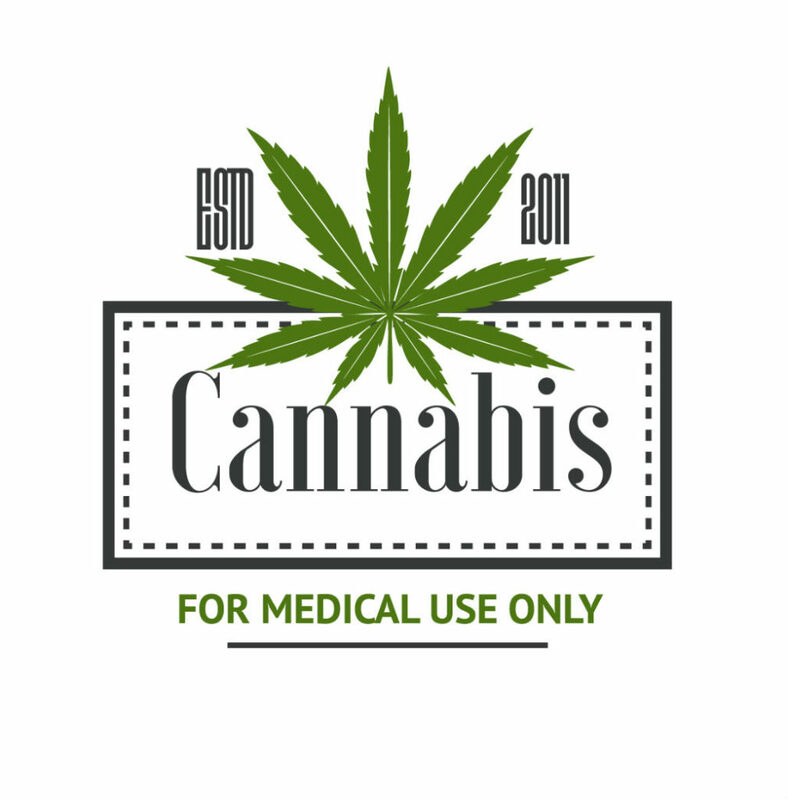 Create custom stickers to promote your cannabis brand, dispensary or event. Custom labels for cannabis containers, jars or edibles. Custom tape to secure shipments. Whatever your marijuana packaging needs, simply choose a size and quantity, then upload your design. You can approve your proof or request changes until you’re happy. 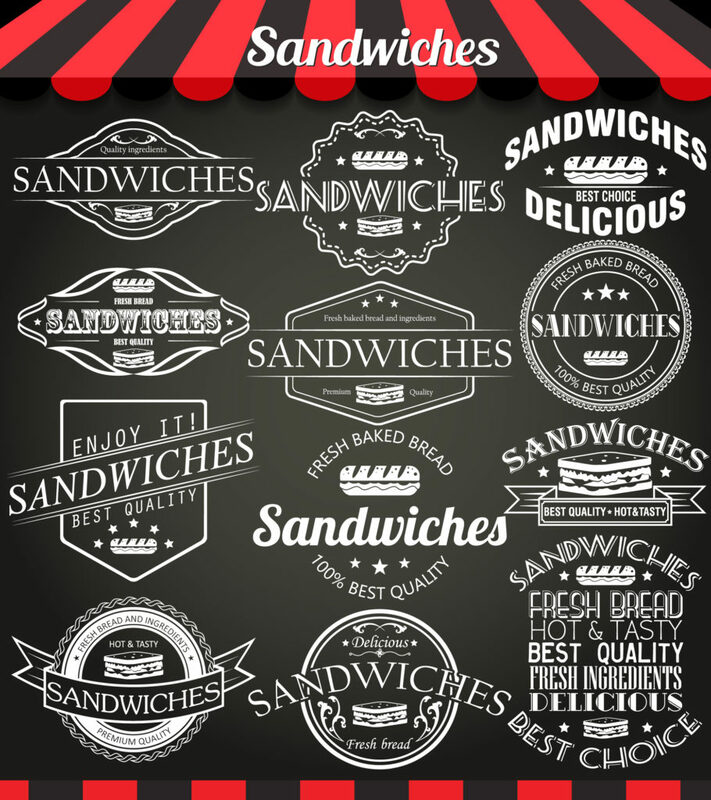 Our printing team can create and produce customized designs in a variety of different colorful labels for pre-packed sandwiches and other food items such as baguettes, wraps and paninis. The customization we provide in the design is based on the company logo with the addition of any photography provided by the client. Our labels are sure to catch the eye of any potential consumers. We use a finish on these types of labels which is an over-printable varnish, this will allow the client to print variable information on to the labels such as use by dates, barcodes, price, product name and ingredients. 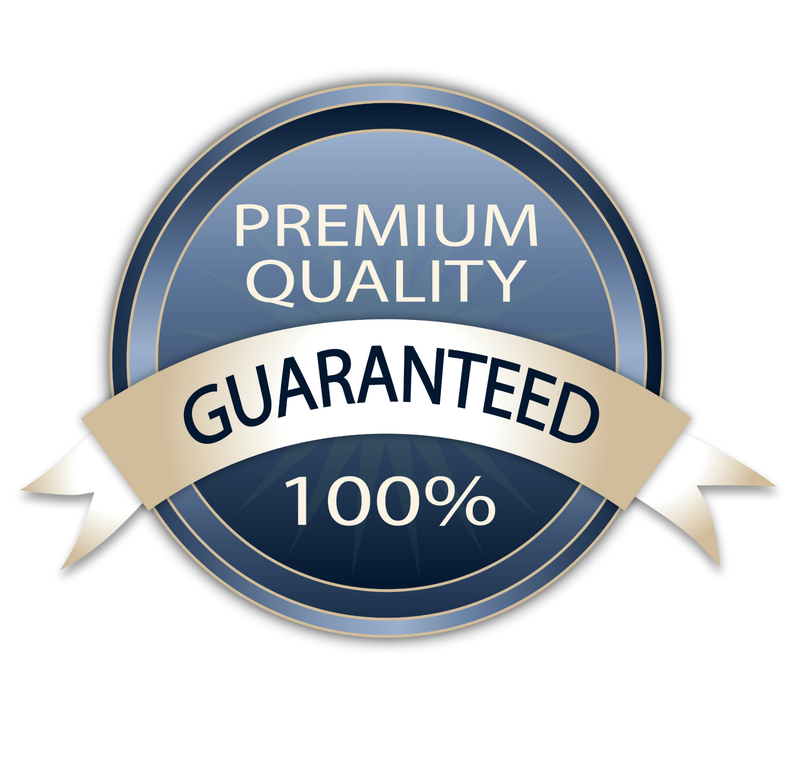 For more details on our label printing service contact us today! !